We will beat our competitors' prices by 10%. We are available 7 days a week to help you with finding a new mattress and all of your sleeping accessories. 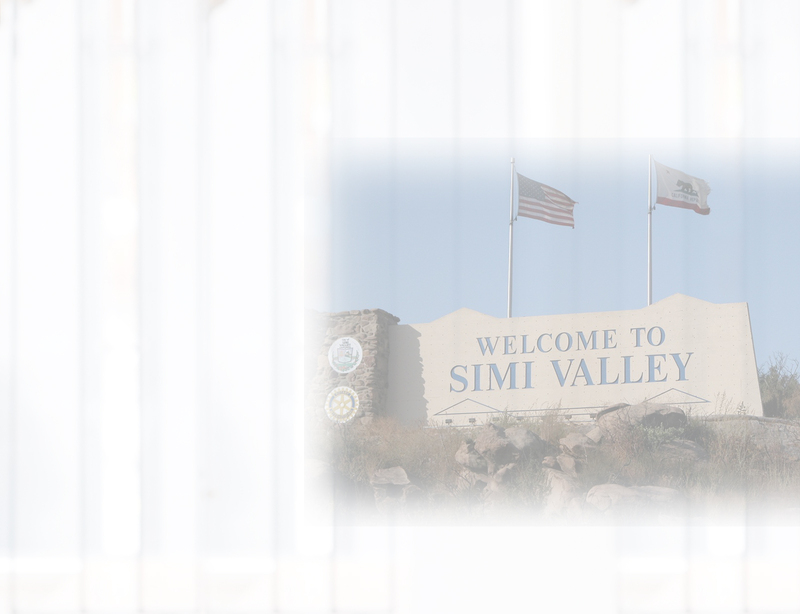 Simi Valley Mattress Warehouse has a showroom in the heart of Simi Valley. We offer speedy delivery of the highest quality brand name mattresses, outstanding warranties and friendly service. Call us today and one of our staff members will be happy to answer any questions you may have. Copyright © 2019 Simi Valley Mattress Warehouse.